With this book at hand, all those providing care during paediatric emergencies can be confident in having comprehensive and authoritative guidance on the recognition and management of life threatening conditions necessary to save a child’s life. Sonography of the gastrointestinal tract in fetuses, neonates and children entails no known biological risk, permits serial scanning and can provide information unobtainable with any other imaging modality. 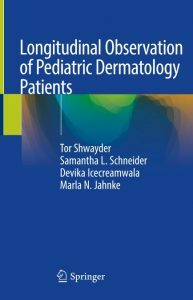 This book provides a comprehensive account of the current state of the art regarding sonography in this context. 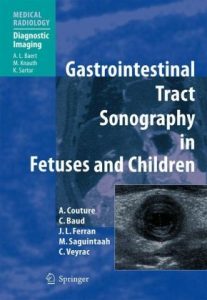 An introductory chapter compares the merits of sonography and magnetic resonance imaging of the fetal gastrointestinal tract. 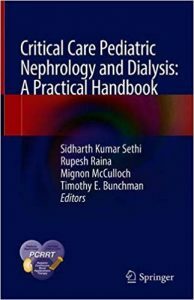 Subsequent chapters focus on the technique, pitfalls and findings in a wide variety of applications, including antropyloric diseases bowel obstruction, bowel wall thickening, colitis, appendicitis, intussusception, some abdominal wall and umbilical abnormalities, intraperitoneal tumors, and trauma. In each case the sonographic morphology is considered in depth with the aid of high-quality illustrations. A concluding chapter comprises a quiz based on 15 case reports. “Gastrointestinal Tract Sonography in Fetuses and Children” will be of value to all with an interest in this field. Winner of the The Writer’s League of Texas Discovery Prize, nonfiction. As a pediatric surgeon, Catherine Musemeche operates on the smallest of human beings, manipulates organs the size of walnuts, and uses sutures as thin as hairs to resolve matters of life or death. Working in the small space of a premature infant’s chest or abdomen allows no margin for error. It is a world rife with emotion and risk. 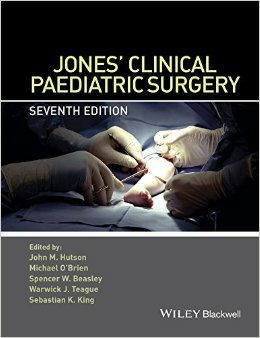 Small takes readers inside this rarefied world of pediatric medicine, where children and newborns undergo surgery to resolve congenital defects or correct the damages caused by accidents and disease. It is an incredibly high-stakes endeavor, nerve-wracking and fascinating. 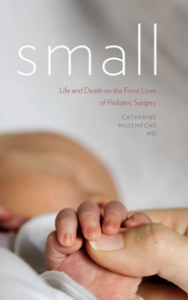 Small: Life and Death on the Front Lines of Pediatric Surgery is a gripping story about a still little-known frontier. 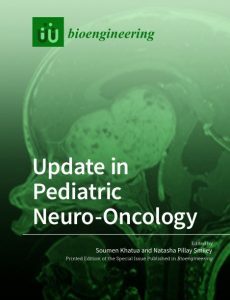 In writing about patients and their families, Musemeche recounts the history of the developing field of pediatric surgery—so like adult medicine in many ways, but at the same time utterly different. This is a field guide to the state of the art and science of operating on the smallest human beings, the hurts and maladies that afflict them, and the changing nature of medicine in America today, told by an exceptionally gifted surgeon and writer. 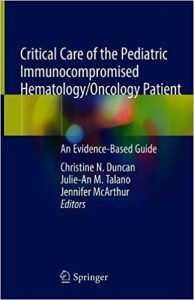 Obtain evidence-based information to make timely and accurate diagnoses and treatment decisions. 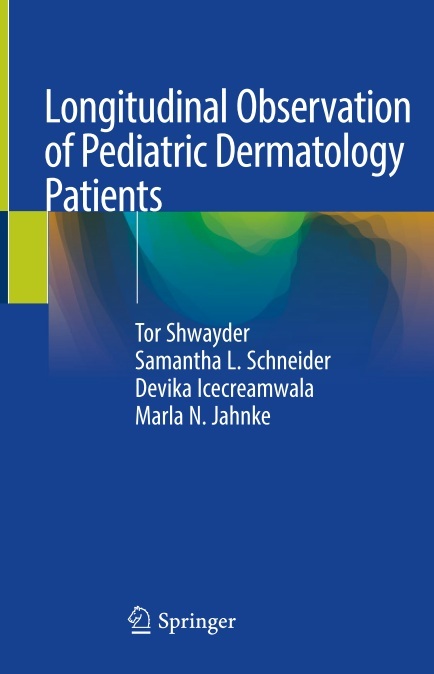 Continuing with this volume, Succinct Pediatrics is an ongoing series covering the entire scope of pediatric medicine. 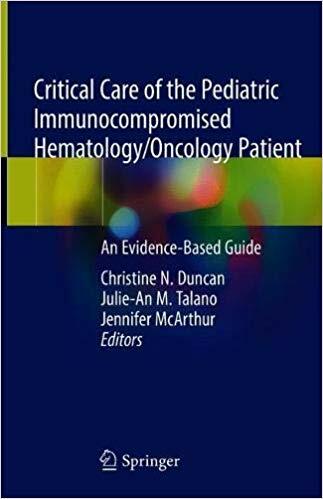 Each volume includes concise chapters with key features and invaluable tables and algorithms—resources health care professionals can use to deliver the highest quality of care. This third volume features 41 topics with key points and detailed therapies in neonatology, genetic and metabolic disorders, neurology, and developmental and behavioral disorders. 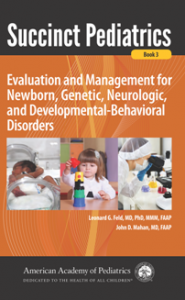 Evidence-based levels of decision support are also provided throughout the book to provide insight into diagnostic tests and treatment modalities. 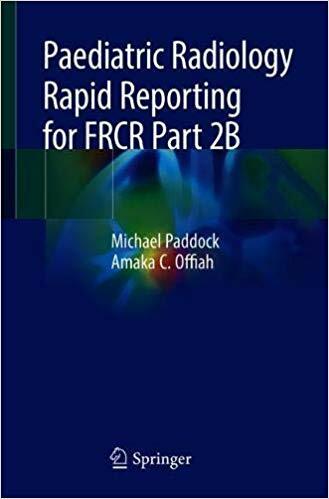 This book provides readers with a comprehensive evaluation of paediatric radiographs in preparation for the demanding Rapid Reporting component of the Fellowship of the Royal College of Radiologists (FRCR) Part 2B examination, where the margin between pass and fail is very narrow. 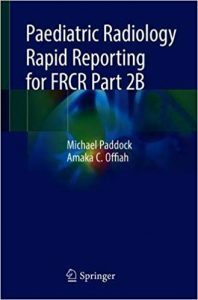 While other resources may include only a handful of paediatric images in a practice reporting packet, this book is dedicated solely to improving paediatric reporting skill and knowledge. 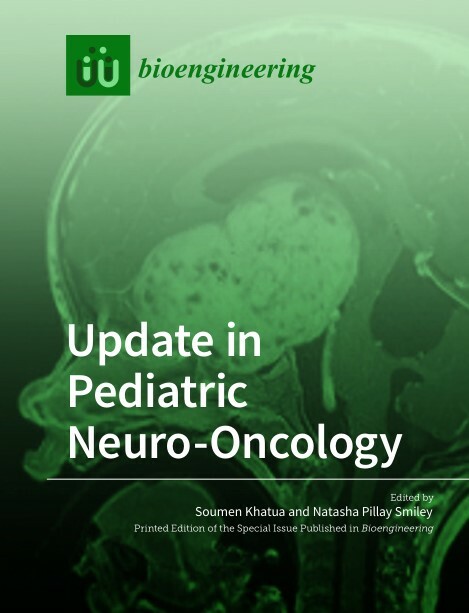 It is designed to address an important deficiency identified in the FRCR Part 2B Examiners’ Report, in that “many candidates struggle with interpretation of paediatric imaging – even for common paediatric pathologies”. The ten practice tests presented, each with 30 images, will assist readers not only in passing the examination but also in the real world when they have to report paediatric radiographs independently. 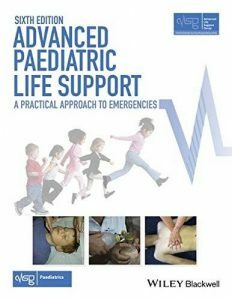 The range of cases covered, from neonate to adolescent, delivers a sound knowledge of both common paediatric fracture patterns and patterns which are subtler but require a definitive answer as to whether they are normal or abnormal. Guidance is also provided on how to describe each abnormality.